Whether it's to formally congratulate at the office annual awards, spluttered mid-mouthful during a particularly succulent Bake Off attempt, or euphorically shouted after scoring the winning goal, the linguistic link between describing success and the performing arts is self-evident. You could be unequivocally praised as 'the star of the show', described (by a potentially slightly bitter colleague) as 'a hard act to follow', congratulated for 'taking centre stage', or your achievements put 'in the spotlight'. But while actors linguistically and theatrically frequently steal the limelight, and their names and faces adorn every spare inch of the West End's poster boards, there are a whole host of people squirreling away backstage (at least metaphorically) who are responsible for making the magic we witness in the theatre happen. The Queen's Birthday Honours list provides a superb opportunity each year to redress the balance and recognise the theatrical greats that don't grace our stages. By honouring highly influential people for their services to drama, the Queen also pays tribute to British Theatre's importance, economically, creatively, and internationally. In the 2013 Honours list, Liz's offical place in our hearts as Best Monarch Ever has become even more firmly entrenched: she's only gone and made ATG's very own Howard Panter (co-founder, Joint CEO and Creative Director) a 'Sir'. What makes her choice so supremely epic is the fact it recognises ATG as a British success story. It shows off that entrepreneurial spirit and artistic creativity can and do go hand in hand. It's a winning combo that works exceptionally well over on this small island and that makes us well proud to be British. And in tribute to Sir Panter, as we should now call him, and to all those other shining backstage theatre stars who Queenie has likewise honoured, we thought we'd take a look at some of the men behind the magic. The sky of creative collaboration knows no limits with this man. If you've caught Damian Lewis, Simon Callow, Keira Knightley, Ewan McGregor or James McAvoy onstage, you'll realise just why it's so brill that he's brought them all to our theatres. The catalyst behind some of the UK's most important production companies (spanning from Sonia Friedman's repertoire of superb drama to First Family Entertainment's high-end panto catalogue), he's also worked with The Royal Court Theatre, The Royal Shakespeare Company and Michael Codron Ltd. As the co-founder and CEO of Ambassador Theatre Group (ATG), with its 40 theatres and diverse production credits, chances are that every theatre-going bod out there in the UK will have enjoyed the fruits of his labour at one time or another. Theatre director Michael Boyd's towering achievements as Artistic Director of the Royal Shakespeare Company deserve some pretty intense respect. 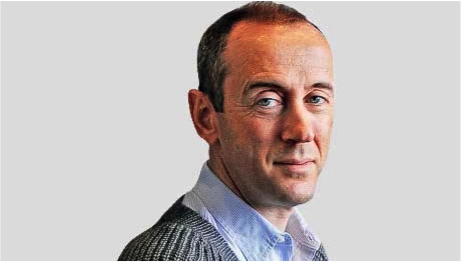 Having inherited it in 2003 with a deficit of nearly 3 million, and so close to collapse that a merge with the National Theatre seemed imminent, he is set to leave it to his successor Greg Doran in the very best of health, with nice injections of capital from the RSC's musical production of Matilda. 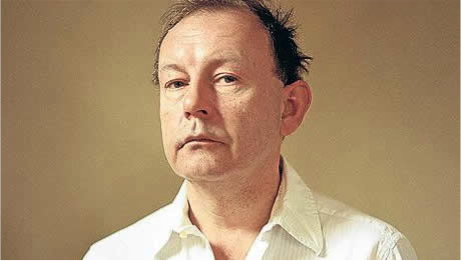 Boyd has taken the company to a rebuilt home, restored its reputation with the Complete Works Festival (in which all Shakespeare's plays were performed in a year) and his Histories Cycle (in which 34 actors played more than 260 parts), and raised the RSC's profile worldwide with its ongoing World Shakespeare season. Considering such high impact stuff, it's all the more remarkable that he's also fostered a spirit of inclusivity, democracy and loyal devotion within the company. A theatre, film and opera director by trade and with major successes like Miss Saigon, The History Boys, War Horse and One Man, Two Guvnors to his name, Hytner is the National Theatre's Artistic Director from 2003 until 2015. A real innovator, the projects he introduced now stand at the forefront of what we associate with the National. He has championed the need for theatre to be accessible, with the Travelex reduced price ticket seasons; the diversity and success of his production repertoire has been reflected by the audiences; and he is responsible for introducing National Theatre Live and its broadcasts of plays around the world. His final major legacy will be NT Future, a scheme to transform facilities for education and participation. 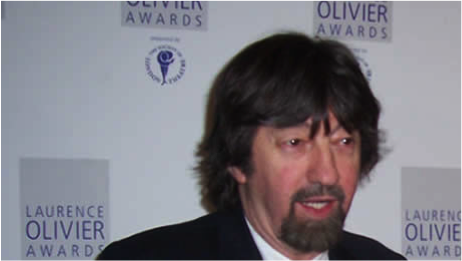 Trevor Nunn's name is about as well known as a director's can get. With supremely successful musicals such as Cats and Les Miserables under his belt, he's also been Artistic Director of the Royal Shakespeare Company, National Theatre and most recently Theatre Royal, Haymarket. He is proud that his stint at the National was true to its founders original vision of it as an institution for the people. If you're a fan of musical theatre, you'll probably be a bit of a Cam Mac groupie. The most epic of his productions include Les Miserables, Phantom of the Opera, Mary Poppins, Oliver!, Miss Saigon and Cats. Not bad, not bad at all. Apparently he first knew he wanted to become a theatre producer when his aunt took him to see the musical Salad Days at the age of eight. His early ambitions clearly paid off. 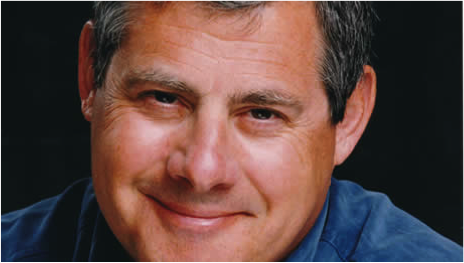 He's played a pretty big role in turning the musical genre into a global and highly profitable brand, touring productions both nationally and internationally, as well as to the seven London theatres that make up his Delfont Mackintosh group. 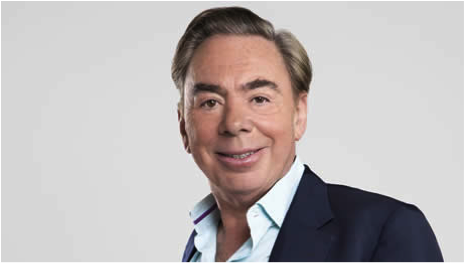 A British composer who has thirteen strings to his musical production bow, Lloyd Webber started writing his own music at just nine years old. With Joseph and the Amazing Technicolor Dreamcoat, Jesus Christ Superstar, Evita, Cats, Starlight Express and The Phantom of the Opera to his name, he's certainly got around. And if you didn't catch any of these productions on stage (where have you been?) then you might have been to one of his six London theatres, which make up part of the Really Useful Group. Along with songs 'Don't Cry For Me, Argentina' and 'Memory', his legacy to the theatrical industry comes in the form of pioneering television casting. You may well have spotted the man himself during his Emmy Award-winning BBC series How Do You Solve a Problem Like Maria? 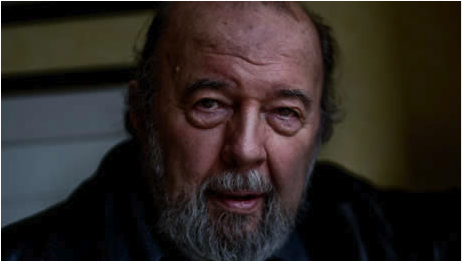 An English theatre and film director, Peter Hall puts us all to shame. He founded the Royal Shakespeare Company at only 29 years old, was its inaugural Artistic Director, then went on to take the reins at the National Theatre. Most wonderfully, he's also been extremely prominent in defending public subsidy of the arts in Britain, actually going so far as to resign from his position within the Arts Council in protest over cuts in public funding. Oh - and he\s also spawned a whole host of theatrically talented offspring, all of whom he's worked with in a theatrical context at some point in his career. 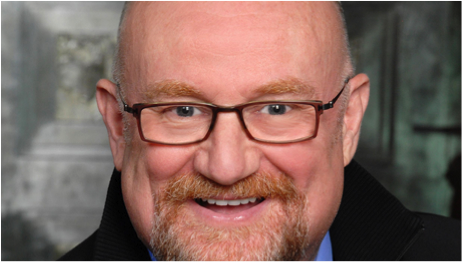 'Larry' enjoyed a six decade career as an actor, director and producer. He was also pretty keen on Shakespeare and has come to be regarded as one of the foremost Shakespeare interpreters of the 20th century. Alongside performing more than 120 stage roles, he was one of the founders and the first Artistic Director of the National Theatre Company. 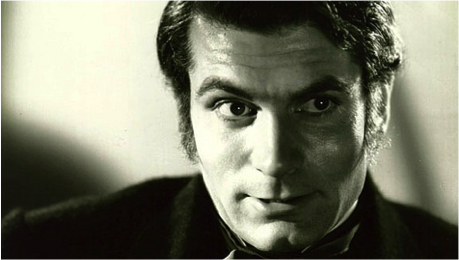 When Olivier died in 1988 he was one of only a few actors to be interred in Poets' Corner in Westminster Abbey. (Incidentally, this means his ashes are buried alongside King Henry V, whom he portrayed in theatre and film). He is remembered by the National's Olivier Theatre and by the annual Olivier Awards (renamed in his honour in 1984). Winners of an Olivier award get a 1.6kg bronze bust of Laurence Olivier as Henry V at The Old Vic in 1937.